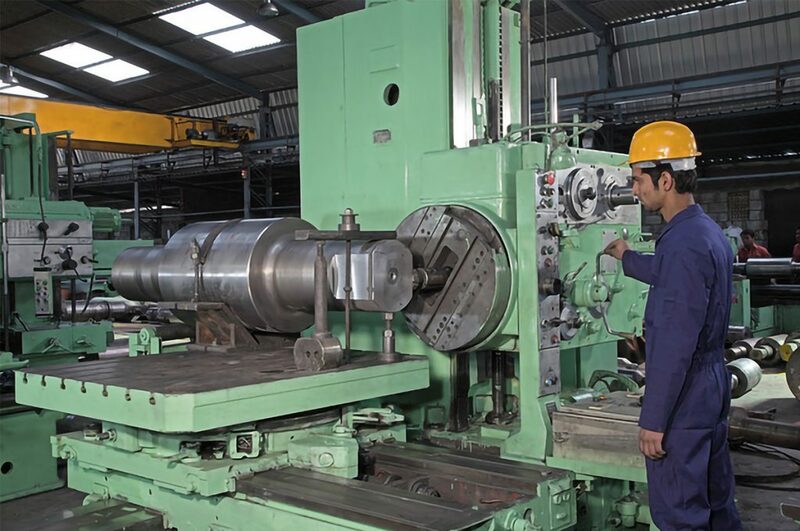 We are steel & alloy based high-speed steel rolls Manufacturer across pan India. 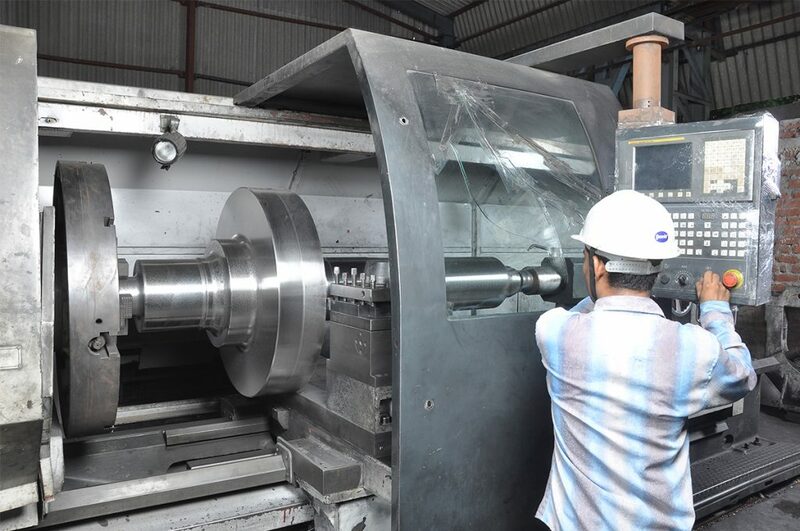 Customised to clients requirement assuring the best quality which is used in TMT Rolling Mill, Rebar Rolling Mill, Wire Rod Rolling Mill. 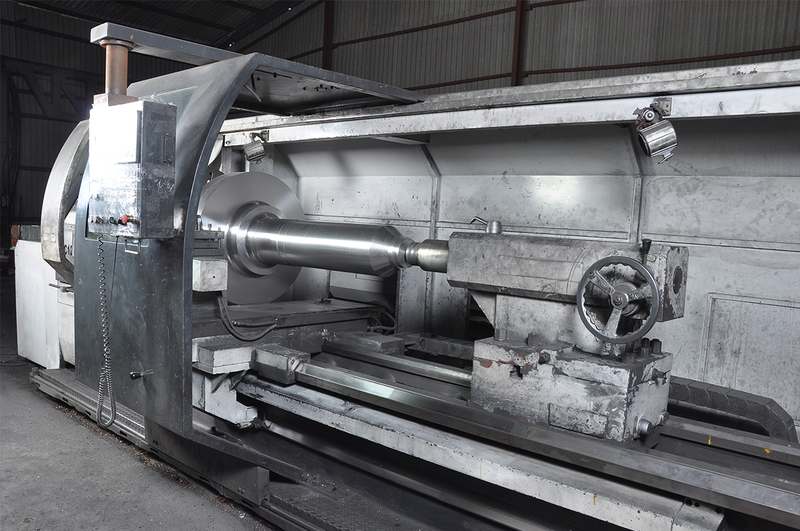 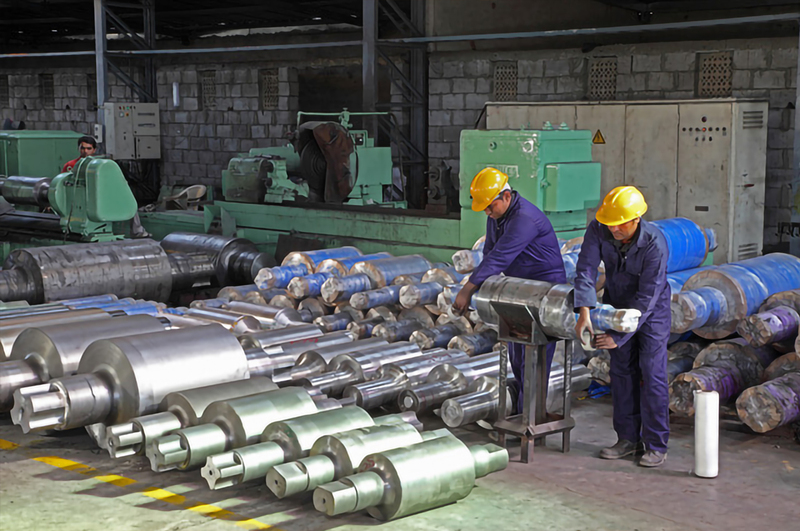 High-Speed Steel (HSS) rolls are composed of high alloy and high carbon HSS outer shell with a nodular iron core. 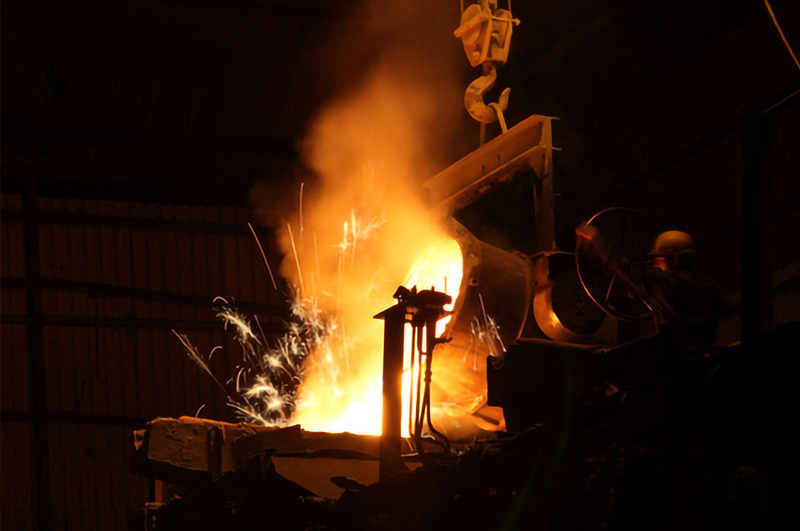 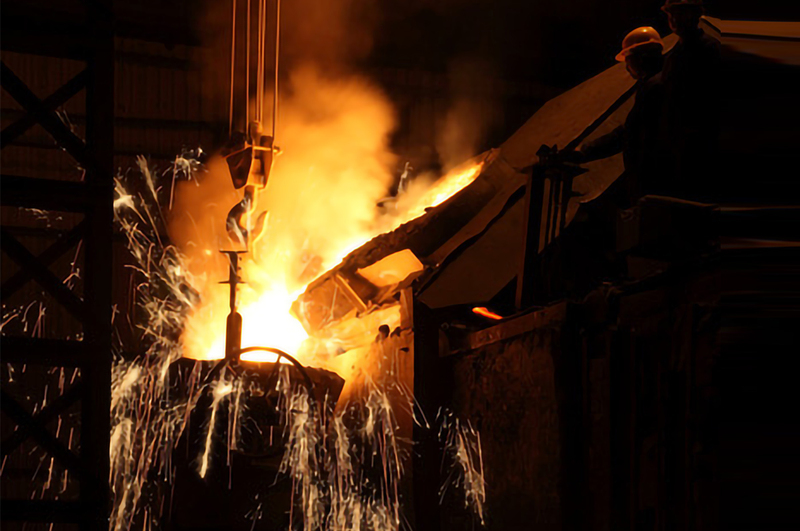 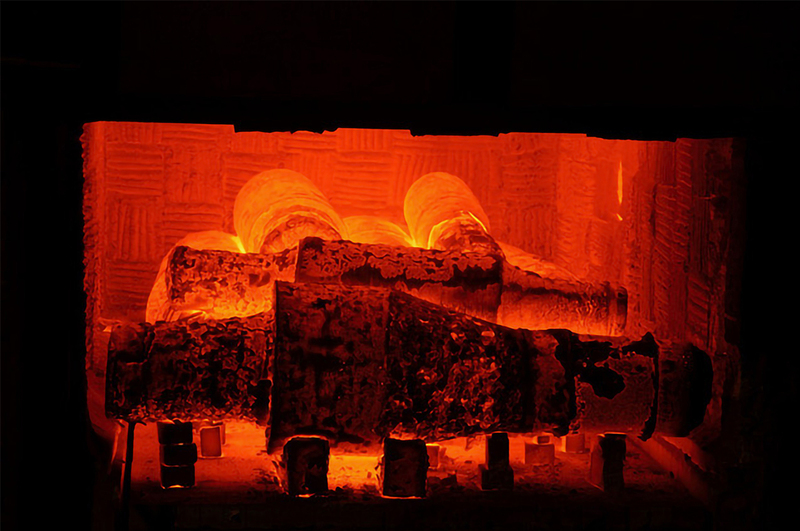 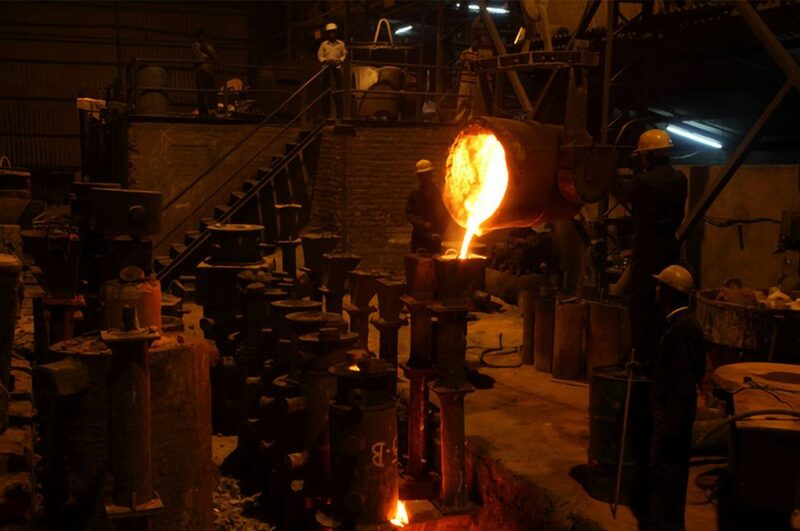 This type of molten metal for HSS is poured along the core material continuously or spun cast. 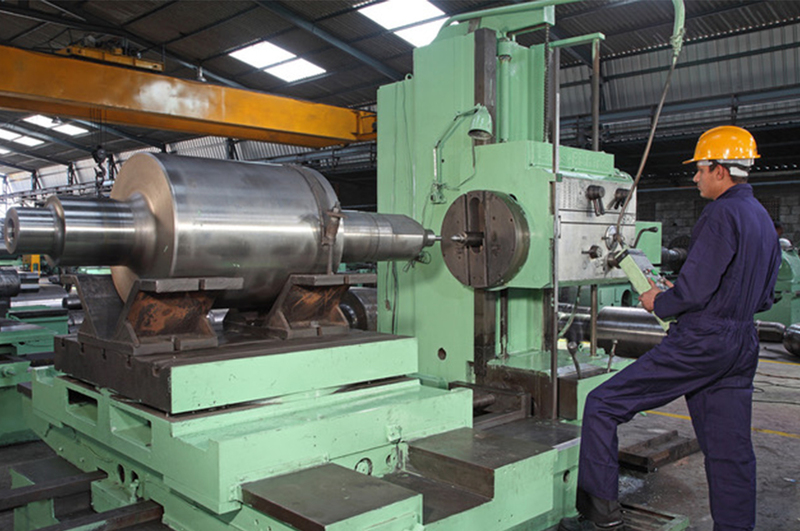 HSS provides excellent hardness, wear resistance, and high-temperature properties. 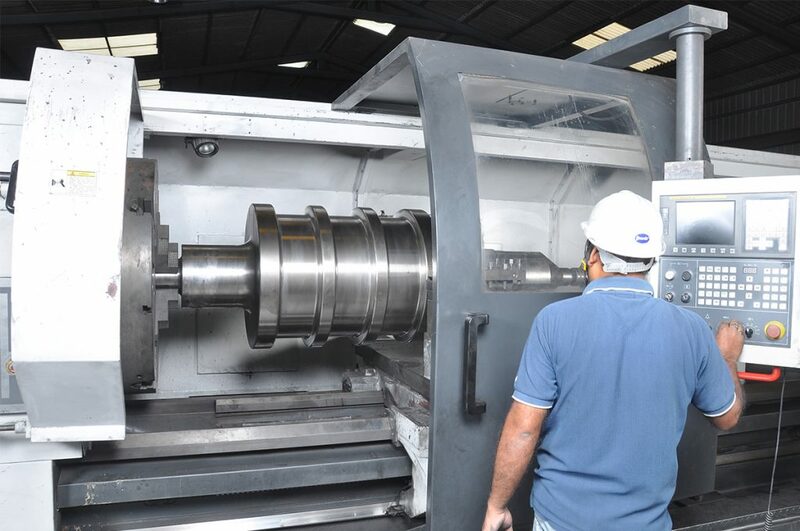 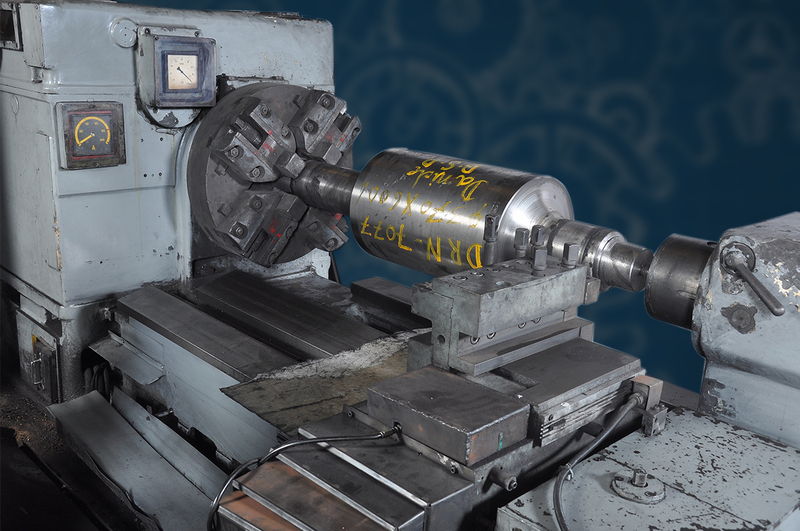 Applications for these rolls include hot strip mill finishing train, rod and bar mill finishing, and universal mill finishing.